Selling Southwest Florida One Sunset at a Time! - Thinking About Buying A Home in Cape Coral, FL? 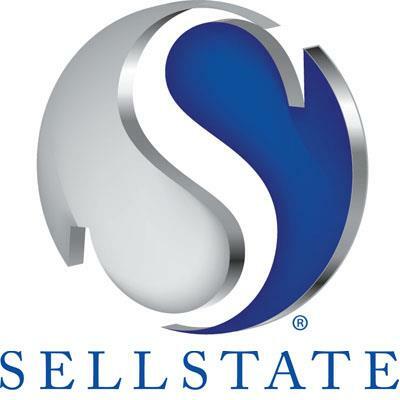 At Sellstate Priority Realty, you are our priority! Our full-service brokerage will make sure your transaction, whether selling or purchasing, will be a stress-free experience for you. Contact us and let us help you find the perfect home and enjoy the sunsets and the tropical lifestyle our area affords homeowners. SW Florida cities of Bonita Springs,Cape Coral, Estero, Fort Myers, and the islands of Sanibel,Captiva, and Pine Island. Contact Sellstate Priority Realty if you'd like more information on finding your dream home or preparing to sell your home.